To cater the variegated needs of our esteemed customers, we are highly engaged in offering a wide array of Valerian Roots. - Botanical name : Glycyrrhiza Glabra. - commonly name: Mithi-Lakdi, Mulathi, Liquarice and sweet wood. 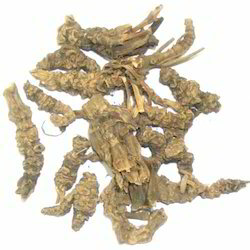 To accomplish the numerous requirements of the clients, we are engaged in providing a high quality range of Valerian Roots. 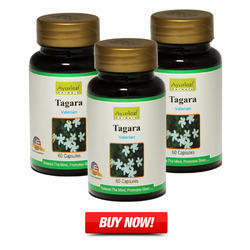 Backed by rich industry experience, we are engaged in providing premium quality range of Valerian Root. For treating sleep disorders, especially the inability to sleep (insomnia).